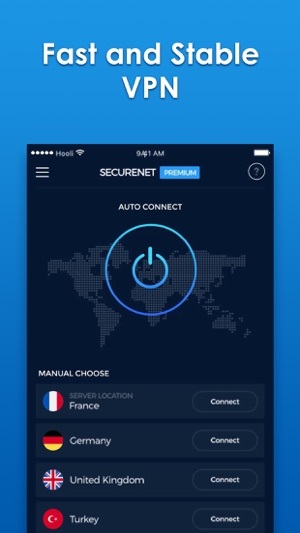 SecureNet VPN is the fastest way to connect the world in a secure way. 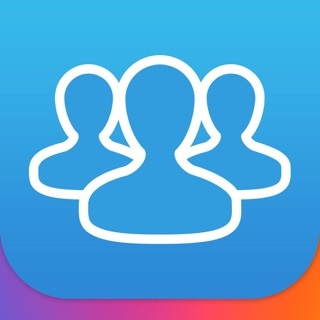 It is the best proxy VPN client for WiFi hotspot security and privacy protection. 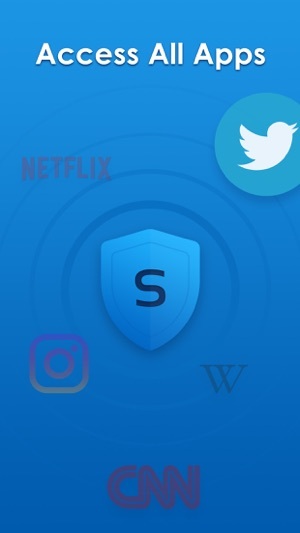 SecureNet VPN lets you surf the web anonymously with no concern about being tracked by your ISP or anybody else as your IP will be changed. 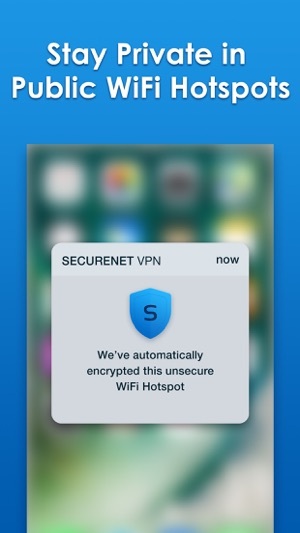 SecureNet VPN secures your device’s connection while you’re connected to public wifi hotspots, cellular data networks and other public locations. It works just like a free proxy but it’s even more secured. Your password and your personal data is secured and you are protected from hacker attacks. 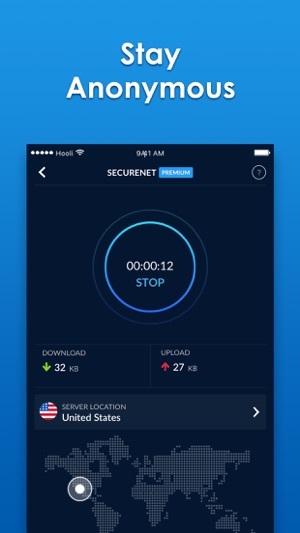 SecureNet VPN is fast! 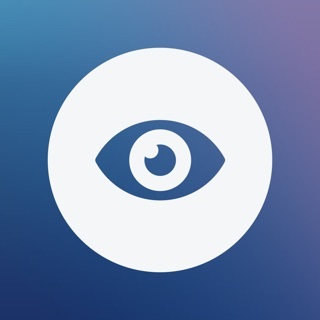 It detects your location automatically and connects you to the nearest server; as a result, your connection will be much faster than other providers. - 1 month subscription (TRIAL PACKAGE) with a starting of 3 days free trial period is 13.99$ and you will be charged at the end of a 3 days of trial period. You will also be charged monthly if you don’t cancel the subscription. - Subscription periods are 1 week / 1 month / 3 month / 6 months and 1 year. - Every 1 week / 1 month / 3 month / 6 months or 12 months your subscription renews. - 1 week subscription price is $5.99 / 1 month subscription price is $13.99. 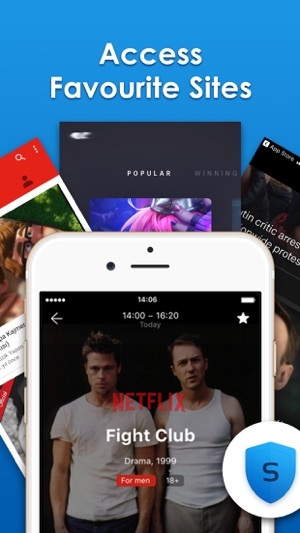 3 month subscription price is $29.99. 6 months subscription price is $49.99. 1 year price is $69.99. - Boost Speed (High Speed Server) feature for 1 month is $15.99. This subscription is only available for monthly subscription and will be charged every month.